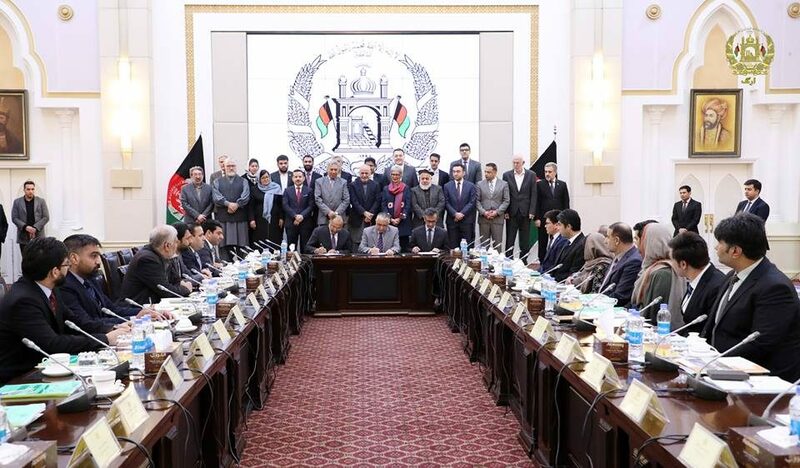 KABUL: The contract on Electricity Utility project for Badakhshan Province and construction of Shewa dam was signed in presence of President Mohammad Ashraf Ghani here yesterday, a presidential statement said. The contract was signed by acting minister of water and energy, Mohammad Gul Khulmi, Amanullah Ghalib CEO of The Afghanistan Breshna Sherkat (the only electricity utility company in Afghanistan) and Agha Khan Economic Development Fund, the statement added. The Agha Khan funded project worth 631 million USD and would provide electricity to the residents of northern province. The duration of the contract was proposed for 30 years and implementation of each of the phases would take seven years, the statement concluded.